Naples FL commercial pest control services provider. Quick, effective and discreet pest control services for Southwest Florida businesses. 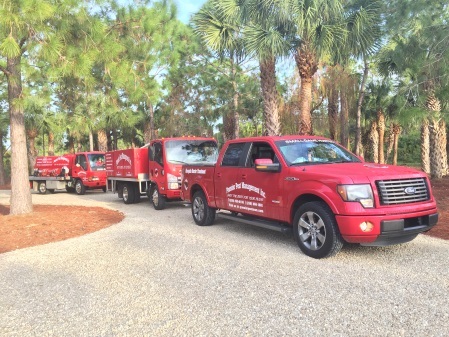 We have commercial pest extermination clients in Estero, Bonita Springs, Naples, and on Marco Island.